We made it! 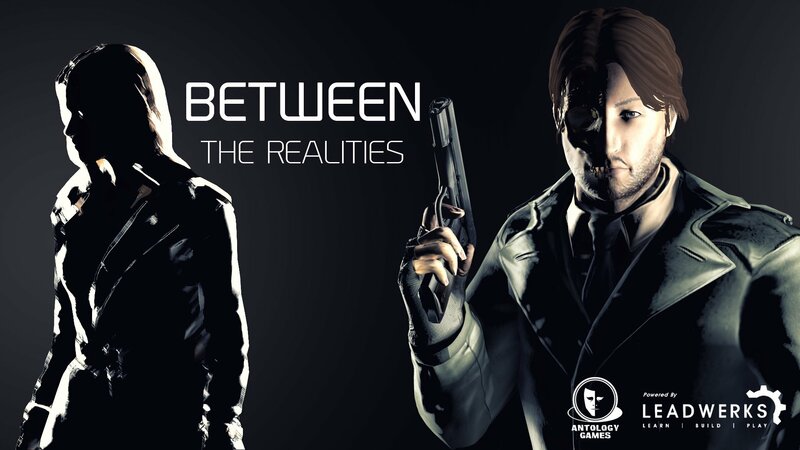 Between The Realities coming back in new, revised demo-version! Previous entry "BETWEEN" gonna back!